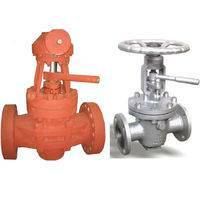 The Eccentricity plug valve mainly used for water supply and drainage pipeline.so they only applicable to low pressure environment. 2. 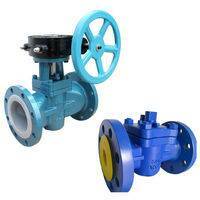 Eccentric design, lower friction, zero leakage. 3. 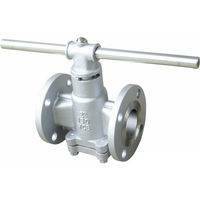 Welded-in stainless steel, high performance resin seal can meet corrosion resistance requirements of various medium. 4. V type sealing ring can be changed on line without disassembling the operator. 5. Self-lubricated bearing provides very easy operation and low operation wearing. 6. 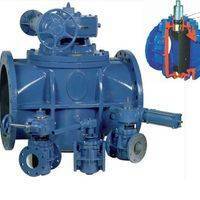 Ductile iron plug covered wholly with rubber for drip-tight shut off assures excellent erode and corrosion resistance. 7. O-ring seals provide easy maintenance. 8. Linear characteristics can be used for throttling purpose. 9. 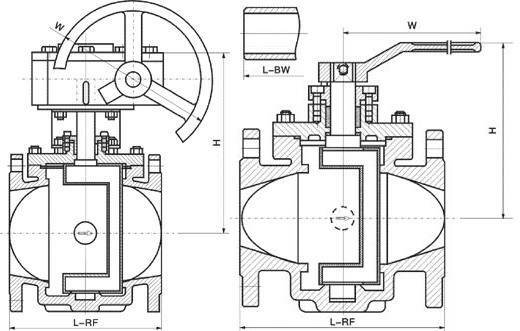 Straight through flow design and column form body can meet max. flow capacity requirements without deposits. 10. Opening indication provides easy operation. 11. 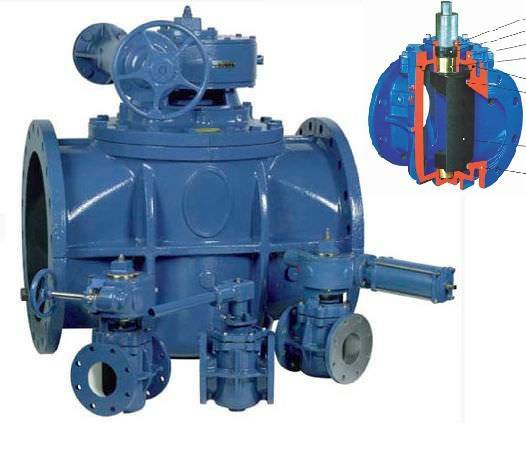 Available for manual, pneumatic and electric actuator operation.